Singing Lessons in Reading- Quality, Trusted Tutors. The old saying goes that if you can talk, you can sing! 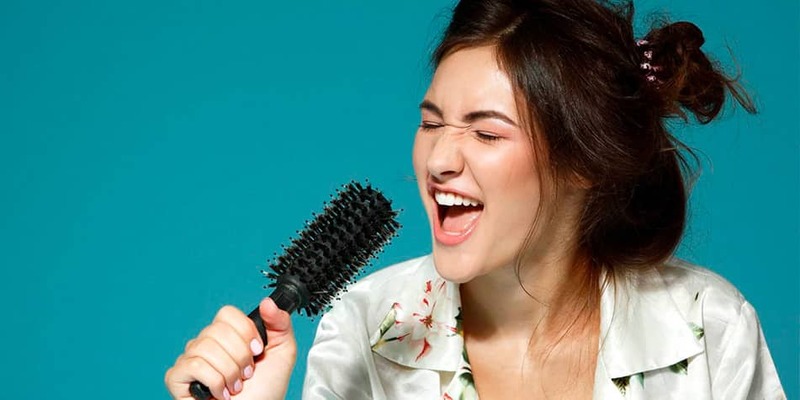 At MusicTutors we certainly believe that everybody has the potential to be a great singer. Infact, we hear stories from our students everyday of how they have always had a thought in the back of their mind that developing their singing voice is something that should really be acted upon. Whether you sing in the shower, traffic jams, with your children or maybe karaoke. You know you have a singing voice in there, perhaps now is the time to hone it or develop it? At MusicTutors we say yes! And to help we have recruited a team of Birmingham’s finest singing teachers to work with you. Browse our range of Birmingham singing tutors here and get 50% off your first lesson! Perhaps more so than other instruments, developing your own voice is a very personal experience. It is essential to not only have a brilliant singing teacher but also to have complete trust in them. 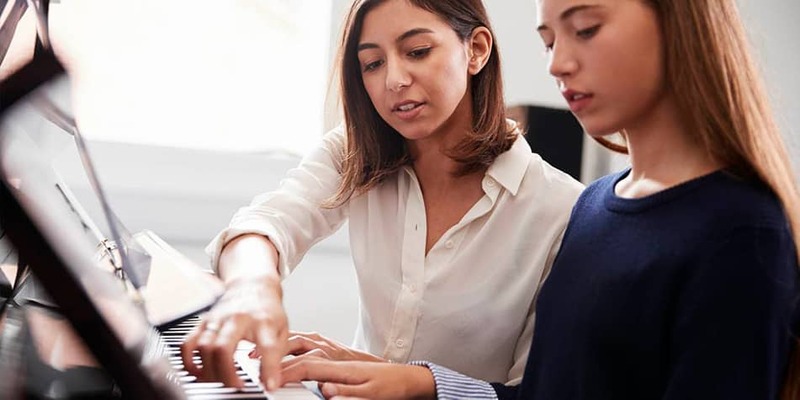 At MusicTutors we are proud that all of our singing tutors have gone through a stringent recruitment process. All sign up to a code of conduct and all have achieved the highest level of background check available, the enhanced DBS certificate. MusicTutors singing teachers deliver not only a professional service but also crucially a safe one.